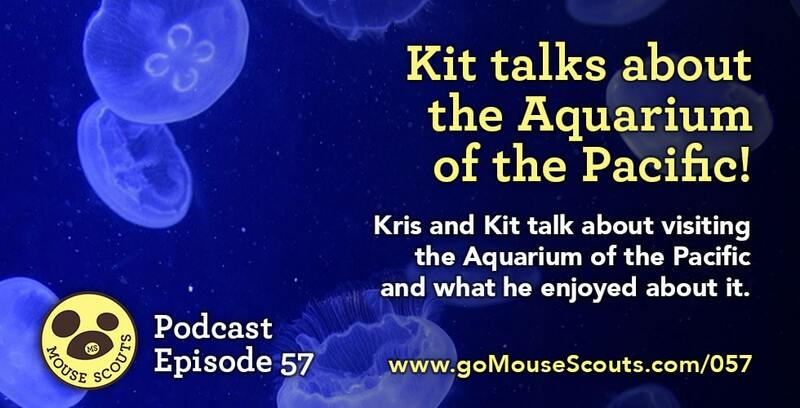 In this episode, 4 year old Kit talks about visiting the Aquarium of the Pacific and what helped about it. 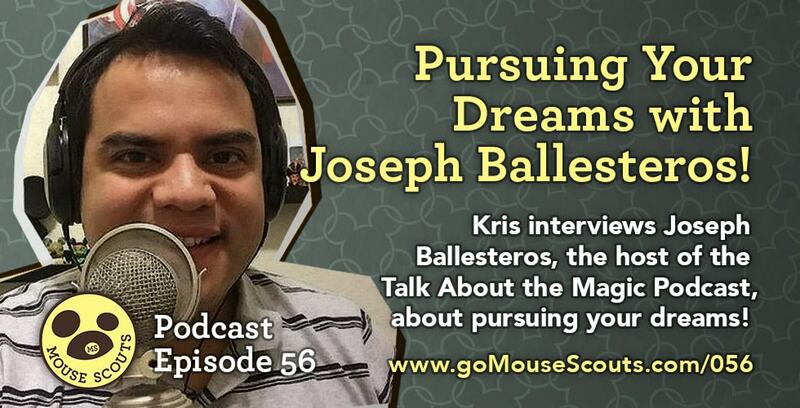 056 BONUS: Pursuing Your Dreams w Joseph Ballesteros from Talk About the Magic Podcast! In this episode, Kris chats with Joseph Ballesteros from Talk About the Magic Podcast about pursuing your dreams! 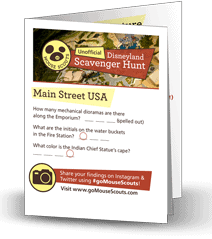 • For those who don’t know who you are, please tell us a little about yourself and what you’re doing in the Disney space. 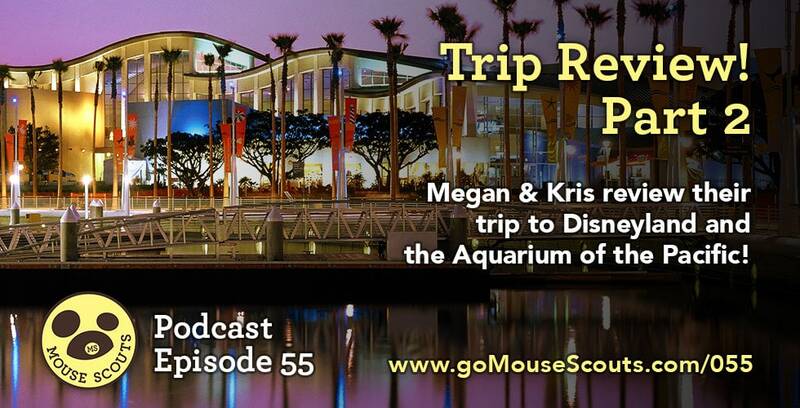 Kris & Megan talk about their recent trip to Disneyland, seeing Frozen Live at the Hyperion for the first time, and then visiting the Aquarium of the Pacific in Long Beach. 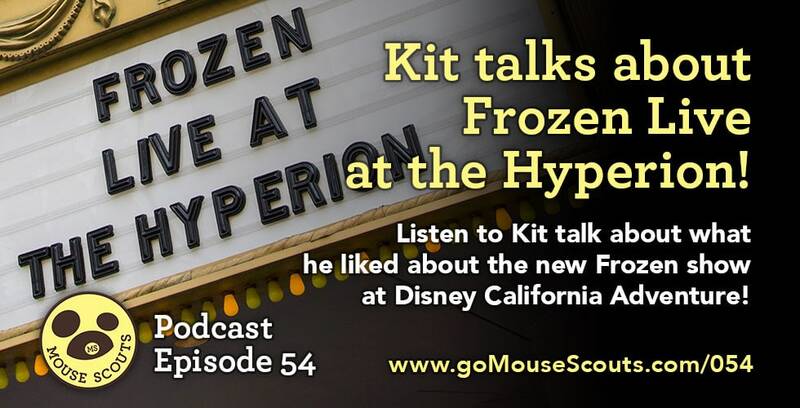 In this episode, Kit talks about seeing Frozen Live at the Hyperion at Disney California Adventure! Warning: Spoilers ahead. 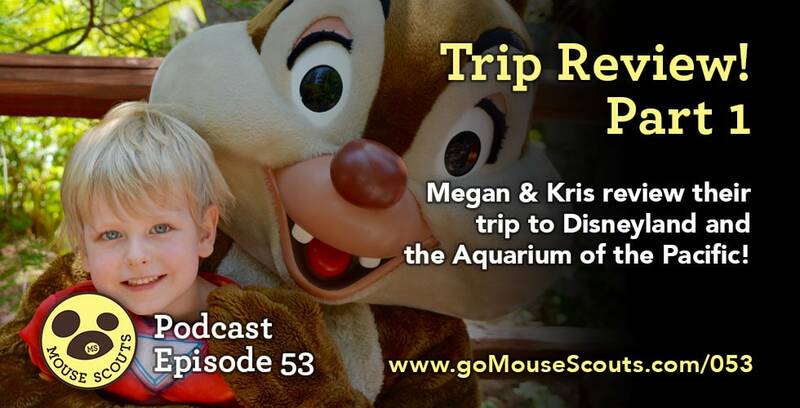 Kris & Megan talk about their recent trip to Disneyland and review the character breakfast they attended and the motel they stayed at.